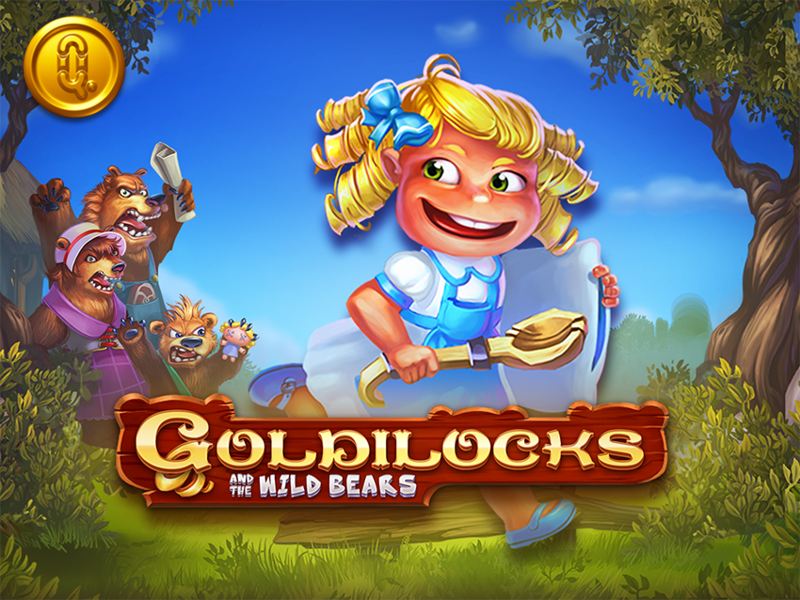 Stockholm, 11th of July, 2017 – Swedish slots specialist Quickspin, a Playtech Group company, has re-launched its blockbuster title Goldilocks and the Wild Bears with improved graphics and its innovative Achievements Engine. First released in 2014, the troublesome golden girl is back and naughtier than ever before thanks to improved HTML5 technology that provides a more immersive user experience and the ability to play in portrait mode for the first time. The revamped slot also features Quickspin’s innovative Achievements Engine, designed to offer players a more entertaining and rewarding experience. Quickspin CEO, Daniel Lindberg, said: “Goldilocks and the Wild Bears was hugely popular when it was first released and, thanks to developments in HTML5 technology, it was an obvious step for us to give her and the game an enhanced look. The relaunched HTML5 slot features multiplier wilds and pay out-intense free spins, triggered when the greedy golden girl taunts those poor bears and sends them wild. Goldilocks and the Wild Bears follows the release of successful titles including Wins of Fortune, and other blockbuster games such as Sakura Fortune, Leprechaun Hills, Hot Sync, and Phoenix Sun.